Peripheral neuropathy, or foot neuropathy, can be a devastating and usually very painful condition caused by damage to the nerves. 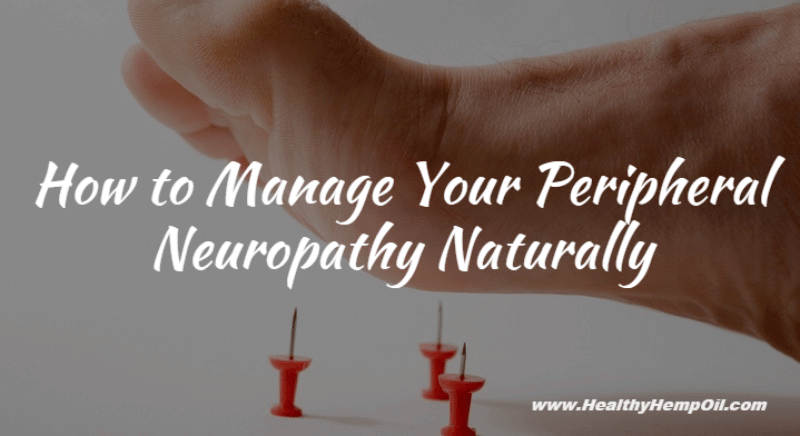 When it comes to finding a decent foot neuropathy cure, things may be tough, but thankfully, there are many natural and easy ways to manage your symptoms and help your body heal. Foot neuropathy can have many underlying causes including diabetes, alcohol consumption or toxins. Often, the problem will pass with a simple, natural foot neuropathy cure regime that includes pain relief options, physical therapy and a healthier lifestyle. The first thing you have to learn is how to handle the pain. From a mild tingling to a stabbing, insistent pain, peripheral neuropathy can be a bothersome and tiring condition when the pain is not treated. Not only does proper pain relief increase your quality of life, it also improves your mood and willingness to medicate and treat your symptoms properly. There are many over-the-counter painkiller medications that will do the job just fine. WARNING: You absolutely need to talk with your physician if you want to start taking painkillers on a daily basis. Painkillers have side effects that you are more prone to suffer from if you take them too often. 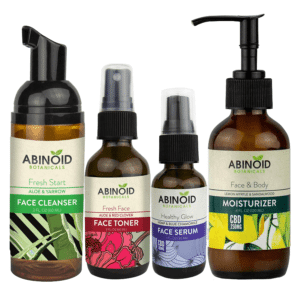 For those who want to try a more natural solution first, there are many herbal choices that might do the trick. Since everybody reacts differently to medication and herbal medicine is rarely as potent as over-the-counter painkillers, you have to research and test many different solutions to find one that works. 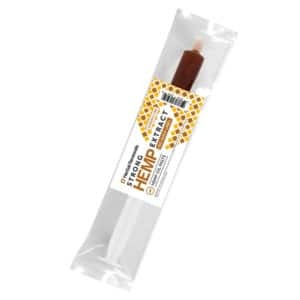 One quite potent, natural choice is CBD supplements, which contain non-psychoactive cannabinoids that have a strong pain relief effect on most people. CBD is 100% legal in all states and over 50 countries worldwide, so you can buy yours without trouble from healthyhempoil.com. 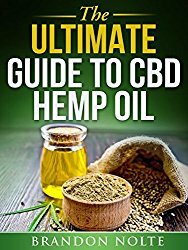 (Learn all about CBD in our Ultimate Cannabidiol Resource Page). CBD can also diminish your anxiety and the stress possibly caused by your condition. Aside from pain relief medication, a proper foot neuropathy cure session requires a lot of physical therapy and attention. You might wonder why massaging your body and doing exercises can help your aching, damaged muscles heal and stop bothering you. Well, the answer is that peripheral neuropathy can tense up your muscles pretty badly, and that’s where some of your pain is coming from. Massaging those tense leg and foot muscles can relax you and relieves some of your condition’s pain. Proper physical therapy with a licensed professional can do wonders for your recovery, improving your mobility, pain levels and confidence through a proper foot neuropathy cure. It is a condition very often associated with alcoholism and excessive alcohol consumption. Since everyone processes and tolerates alcohol differently, differing levels of consumptions can cause foot neuropathy in different people. For instance, the recommended weekly alcohol consumption levels can cause foot neuropathy in people that are sensitive to alcohol, while drinking thrice as much might not affect others. If you suspect or your doctor tells you that your underlying cause is alcohol, then stopping the consumption will do wonders to improve your peripheral neuropathy. Peripheral neuropathy and diabetes often go hand in hand. High blood sugar levels damage nerve endings over time, decreasing your ability to feel your toes and fingers. The best foot neuropathy cure when suffering from diabetes (both Type I and Type II) is to find ways to keep your blood sugar levels balanced. This can be achieved by reaching a healthy weight, eating a low-sugar diet prescribed by your doctor, and implementing correct blood sugar measurement. An insulin prescription is usually the last hope in severe cases. Always consult your doctor about any diabetes treatment plan. This might sound like a very general cause, but actually a bad lifestyle that includes low vitamin consumption, smoking and low exercise levels can cause foot neuropathy quite easily. Eating a diet rich in Vitamin D, B-Complex Vitamins and Alpha-Lipoic Acid can do wonders in improving the health of your nerves. Smoking is another leading cause of peripheral neuropathy and should be the very first thing to stop when you realize you have any disease or symptoms (quitting tobacco is good for you for many more reasons than this anyway). Exercise can improve blood flow in your feet, train your muscles and generally improve your skeletal and cardiovascular health. So what’s your favorite foot neuropathy cure? How do you manage your symptoms? We look forward to reading your replies below. 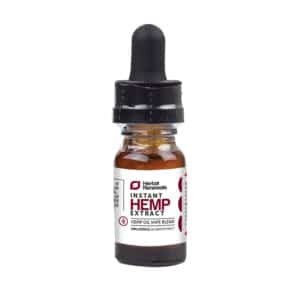 This entry was posted in CBD Health Benefits and tagged Chronic Pain, How To's. 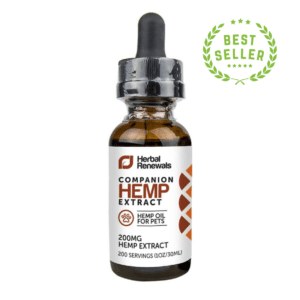 High CBD Hemp Oil: What Makes it so Special?